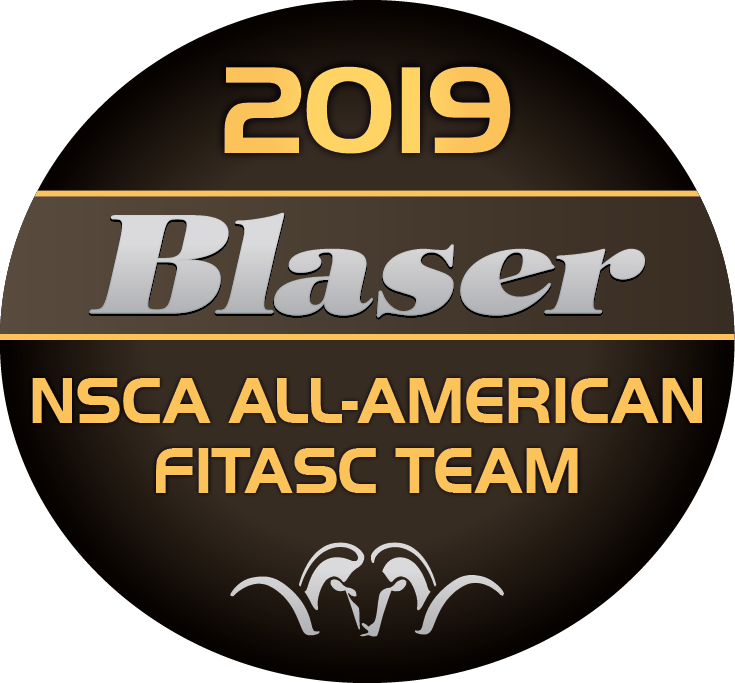 The Blaser FITASC 12 Gauge All-American Teams honor those shooters who excel at the challenge of competing in FITASC events. The points race is based on the All-American Points System. 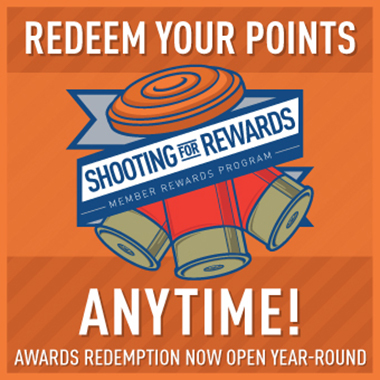 Annually, three teams of ten shooters per category will be recognized for the FITASC team. In the event of ties, a prescribed tie-breaker procedure is followed. See the Ties section of the Procedure for Awarding All-American Points. 25-target FITASC events do not earn points or punches; however, they will be counted in the target totals. ALL 12 Gauge FITASC Targets, only, are used. If a shooter made the Krieghoff All-American Team, they are eligible for the Blaser FITASC 12 Ga. FITASC All-American Team.